New or returning members can now register with Lindisfarne Sailing Club in the new Australian Sailing system "Revolutionise Sport". Click the link below to go to the registration page. 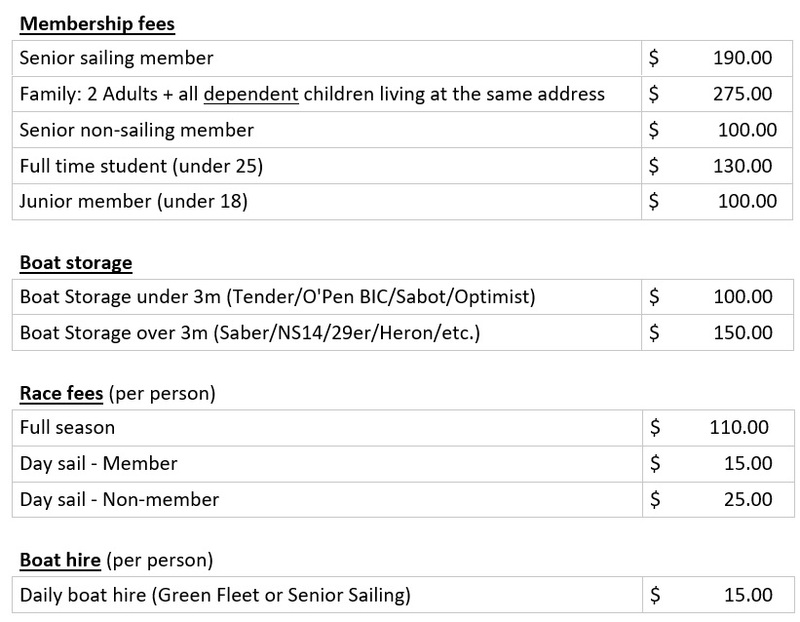 Any membership questions can also be sent to secretary@lindisfarnesailingclub.org.au.